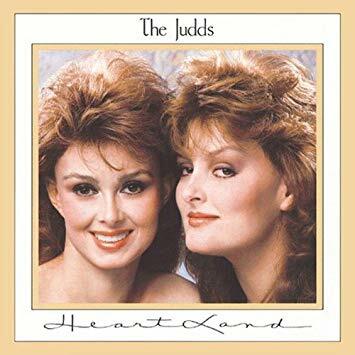 They​ ​made​ ​their​ ​chart​ ​debut​ ​by​ ​the​ ​end​ ​of​ ​the​ ​year​ ​with​ ​“Had​ ​A​ ​Dream​ ​(For​ ​The​ ​Heart),” and​ ​the​ ​two​ ​were​ ​on​ ​their​ ​way​ ​to​becoming one of the best-selling duos of all time. 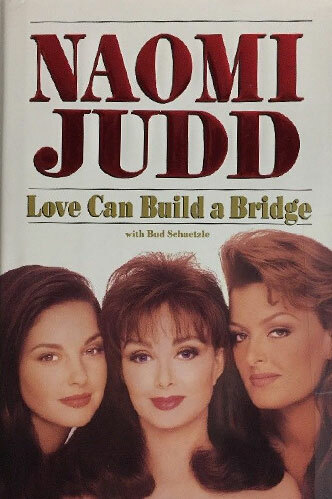 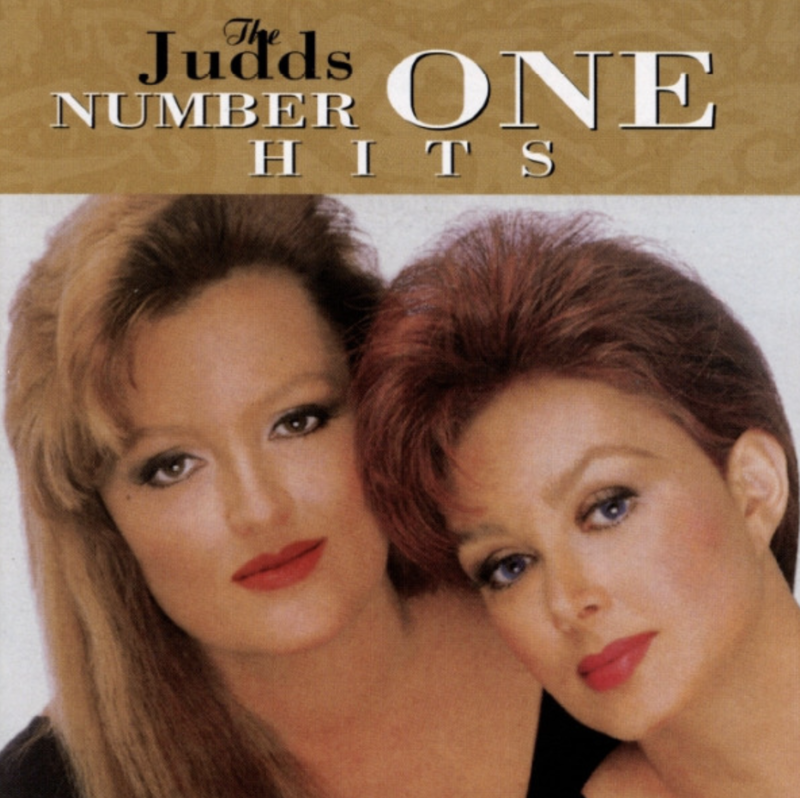 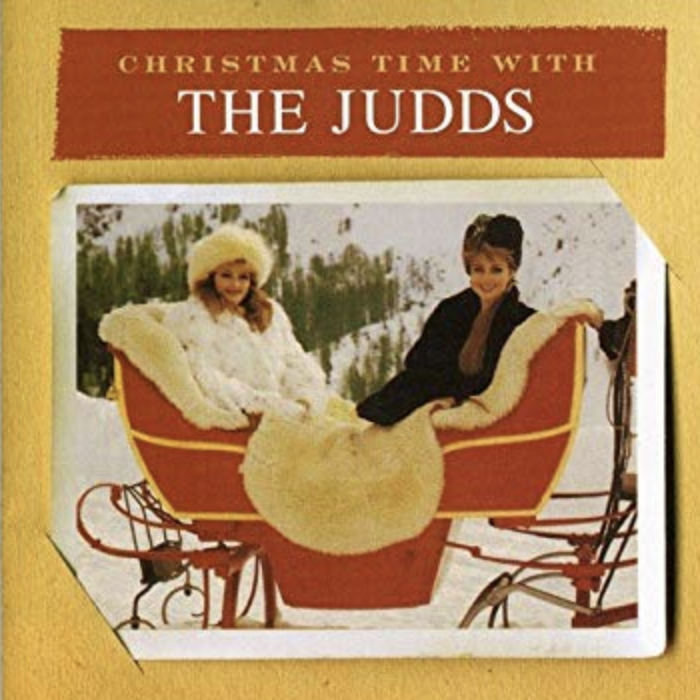 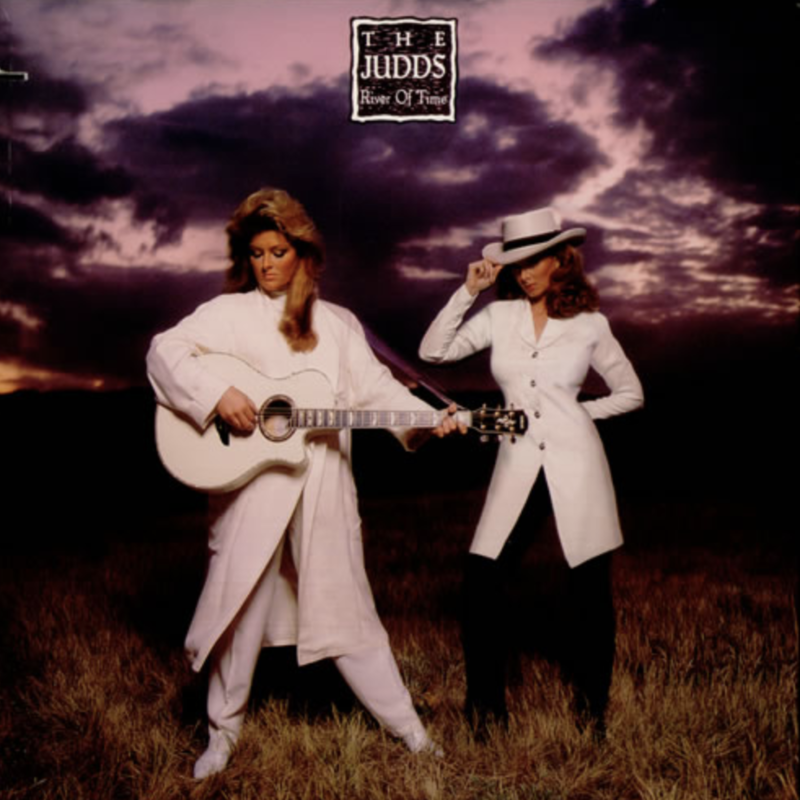 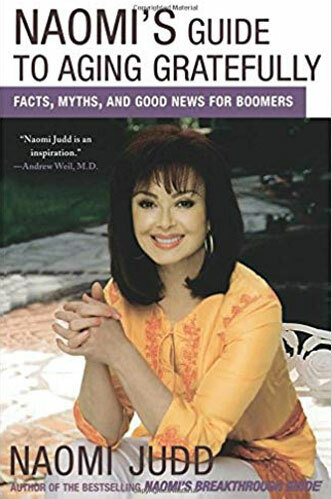 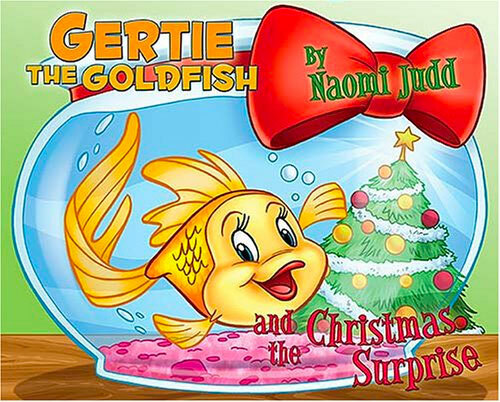 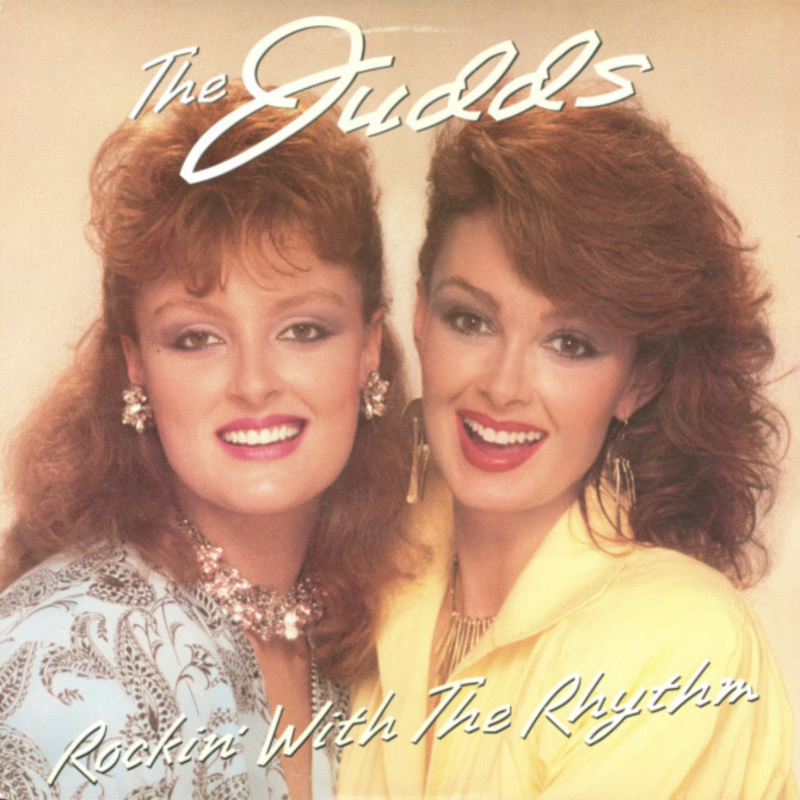 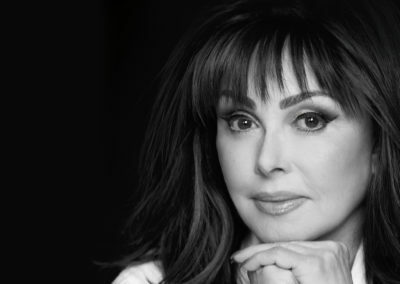 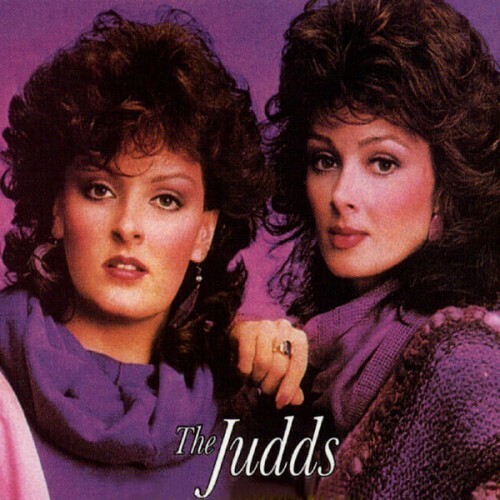 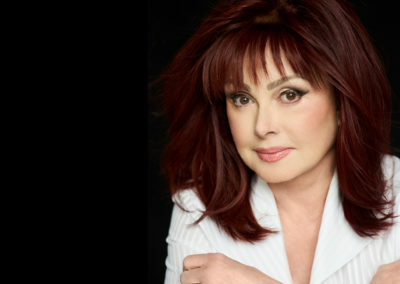 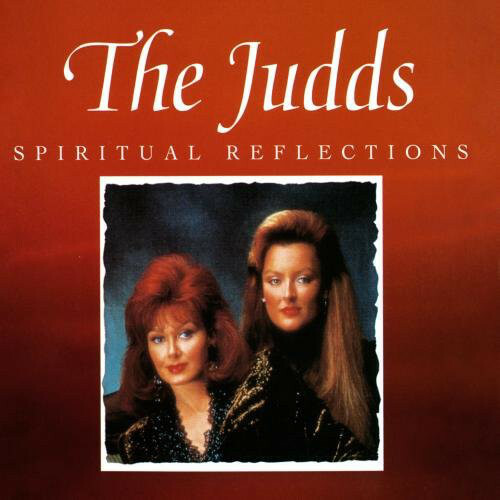 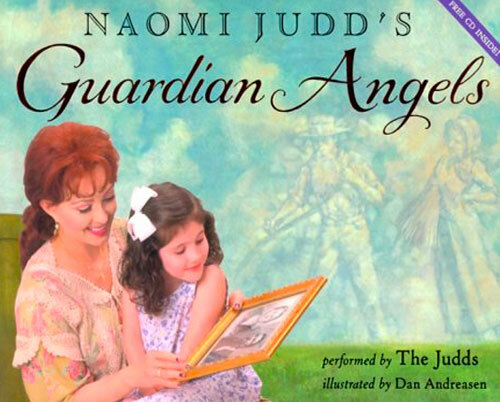 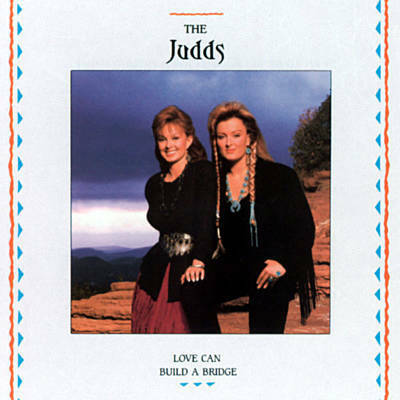 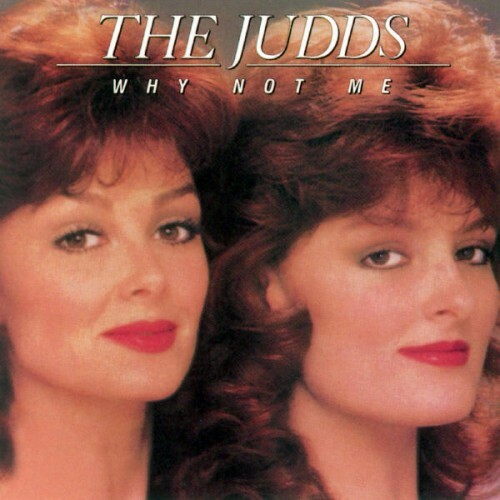 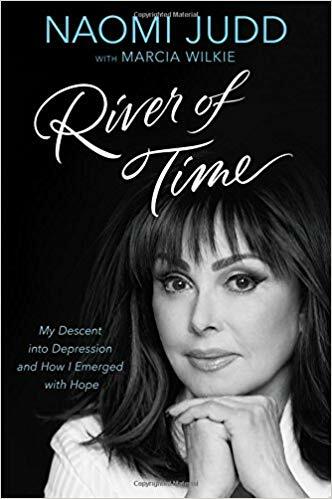 For​ ​the​ ​rest​ ​of​ ​the​ ​1980’s,​ ​each​ ​single​ ​from​ ​The​ ​Judds​ ​released​ ​by​ ​RCA​ ​went​ ​to​ ​the Billboard​ ​Top 10,​ ​with​ ​14 hits ​going​ ​all​ ​the​ ​way​ ​to​ ​number​ ​one.​ The Judds swept the CMA’s Vocal Group/Duo category from 1985 to 1991 and garnered six GRAMMY® Awards. 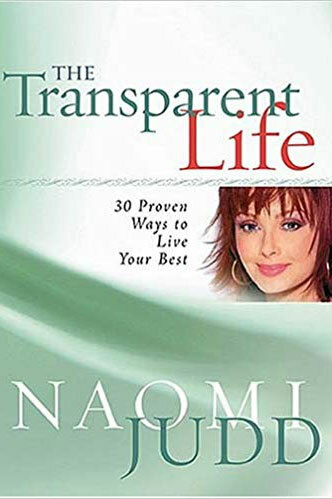 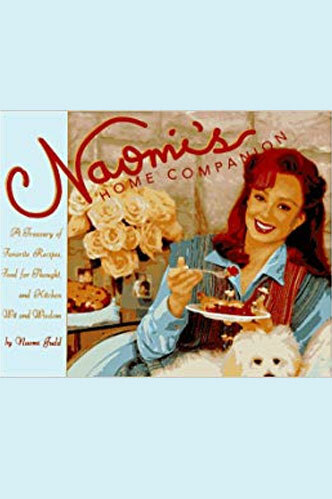 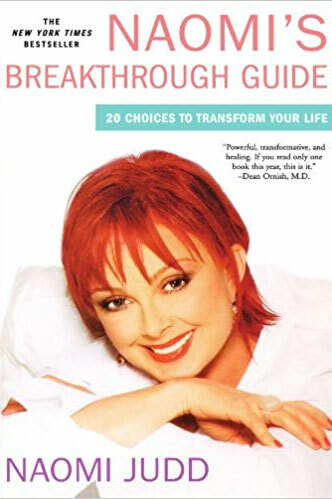 The​y embarked​ ​on​ ​their​ ​“Farewell​ ​Tour”​ ​in​ ​1991 ​after​ ​Naomi’s​ ​diagnosis​ ​of​ ​Hepatitis C​ ​forced​ ​her​ ​to​ ​retire​ ​from​ ​the​ ​road.​ ​Naomi​ ​focused​ ​on​ ​her​ ​health,​ ​beating​ ​the​ ​disease and wrote​ ​several​ ​New​ ​York​ ​Times​ ​best-selling​ ​books.